Heat the water to 103oF. Use spoon to scoop the yogurt into the water. Thoroughly stir the yogurt and water using the whisk. 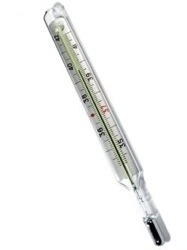 Using a thermometer, make certain that the enema solution is still 103oF. If it is not, re-heat. Your yogurt enema solution is complete. Administer as usual. Why use a yogurt enema solution? Yogurt enema solutions are helpful to those who suffer from irritable bowel syndrome (IBS), especially ulcerative colitis. Just like a marijuana tea enema solution, the yogurt enema is performed in the style of an “implant” enema, which is a small, nurturing enema that deposits nutritional value into the body rather than removes toxins. As an implant enema, the yogurt enema solution is lower in volume than a standard cleansing enema and should retained in the body without the expectation of a dramatic expulsion.The purpose of using a yogurt enema solution is to implant probiotics directly into the body. 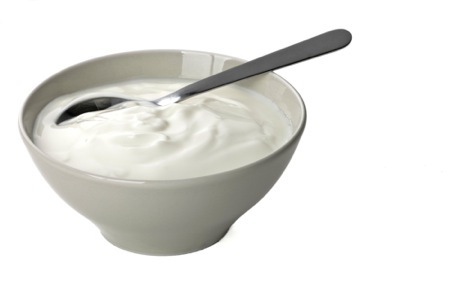 You should only use homemade yogurt because store-bought yogurt is pasteurized and therefore does not contain any probiotics or active cultures. Yogurt is easy and inexpensive to make at home, and the nutritional benefits outweigh any possible inconvenience.